You know summer’s coming when you see fresh watermelons in the supermarket! Most of us love to eat watermelon by itself, but how about a watermelon salad? 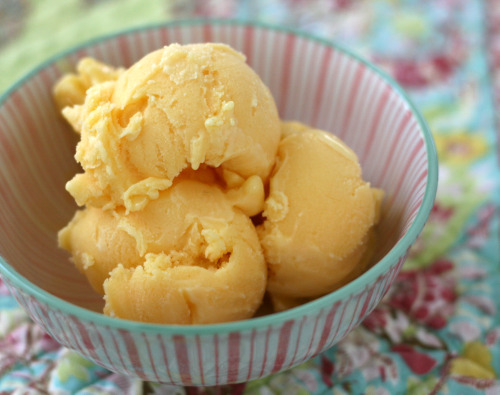 We guarantee you won’t be disappointed with this recipe! There is nothing more refreshing than eating ice-cold watermelon in the scorching summer heat. Our watermelon summer salad is perfect for those endless heat waves, and you can eat it as a side to your BBQ, or as a snack by itself. 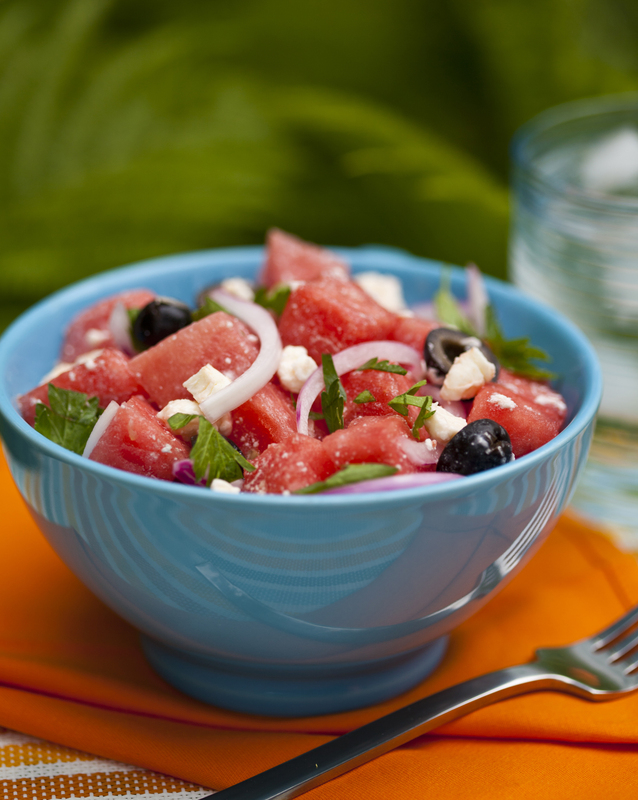 Cold watermelon, refreshing lime juice, feta cheese, fresh mint, and olives come together in this fantastic salad that is easy and quick to make! 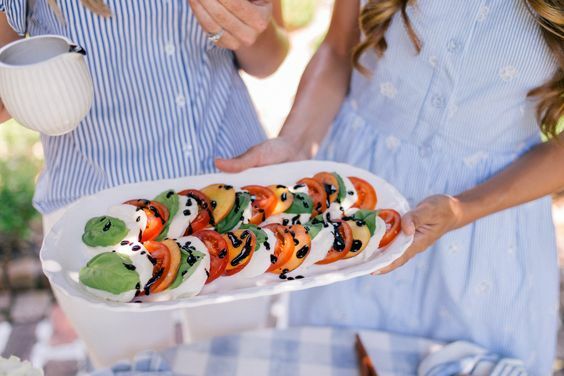 For parties, try putting the watermelon, feta, and olives on bamboo skewers for a fun and mess-free way for guests to enjoy. This watermelon summer salad is quick to prepare and is great for BBQ parties. Impress your guests with this unique twist on the classic watermelon salad! Peel and halve red onion, slicing it into fine half-moons. Place it in a small bowl to steep with the lime juice. Remove the rind and seeds from the watermelon, and cut into 1 1/2 inch chunks. 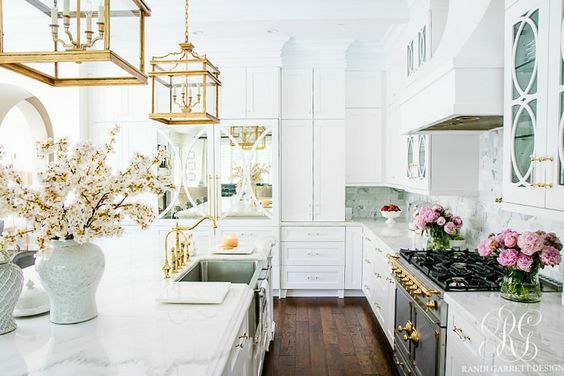 Cut feta into similar pieces, and put them in a large bowl. Don't chop the parsley, instead tear off sprigs and add them to the bowl along with the chopped mint. Add the onions and juice into the bowl along with the oil and olives. 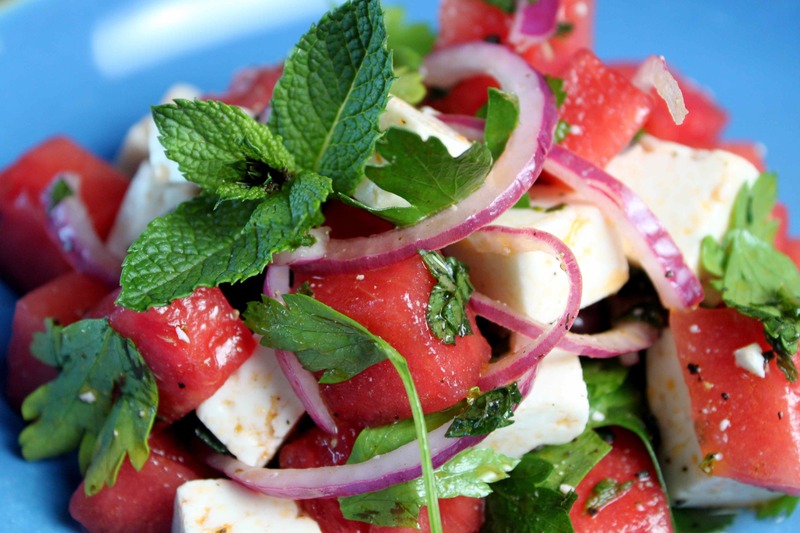 Toss the salad gently so that the feta and watermelon don't lose their shape. Add black pepper to taste. Photos: Photo Appetite, Meats Roots and Leaves.